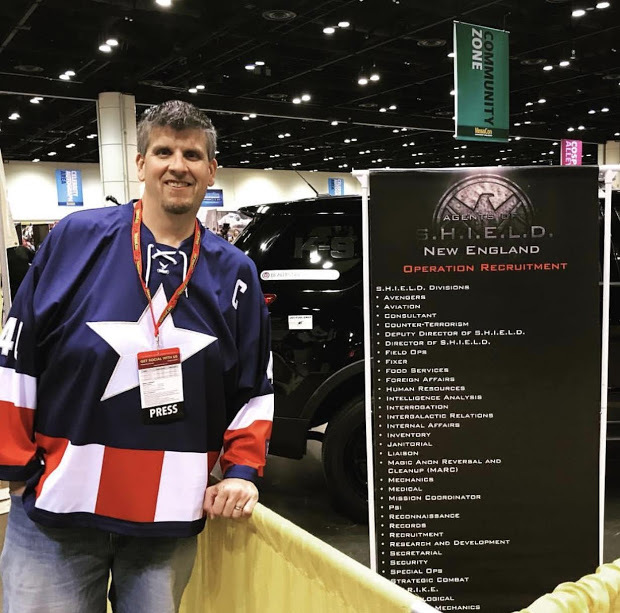 On Sunday, March 22, 2015, Nate Rasmussen, Archivist, Marketing Resource Center and posted this anniversary story on the Disney Parks Blog. Downtown Disney turns 40 today. Guests vising today have quite a different experience than the shopping experience back in 1975 when the Lake Buena Vista Shopping Village opened. Home to shops like the Pottery Chalet, Posh Pets Etc., Toys Fantastique, and Gourmet Pantry (yep, it’s 40 years old too! 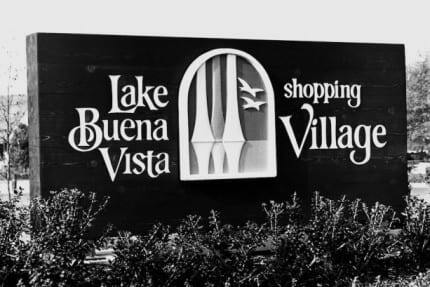 ), the Lake Buena Vista Shopping Village was made up of shops in what we know today as the Marketplace. Pleasure Island didn’t welcome guests until 1989 and the West Side didn’t open until 1997. Even at 40, Downtown Disney continues to transform and grow at Walt Disney World Resort. Through 2016, the property will welcome over 75 new venues as it undergoes its largest ever expansion, transforming into Disney Springs.